Nicolas has posted an excellent AAR for our first SAGA games last weekend. 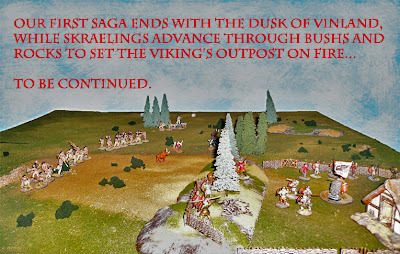 Hopefully much more to come about our adventures in Vinland. See Nowhere to Lead Soldiers.